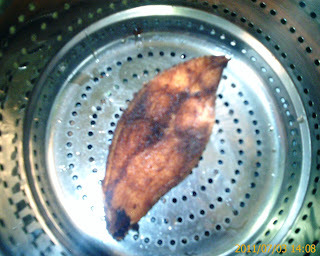 South Indian Fish fry is a popular side dish in south Indian hotels and restaurants prepared with pomfret or seer fish slices marinated in a spicy mix and deep fried. This can be shallow fried if you want to avoid deep fry which tastes similar as deep fried. For best taste marinate for atleast 2 hours in direct sunlight. Try this simple recipe and Enjoy Cooking!!! 3. Add the mixed masala paste with the fish and soak for minimum 1 hour. 4. Heat Oil. Fry fish.